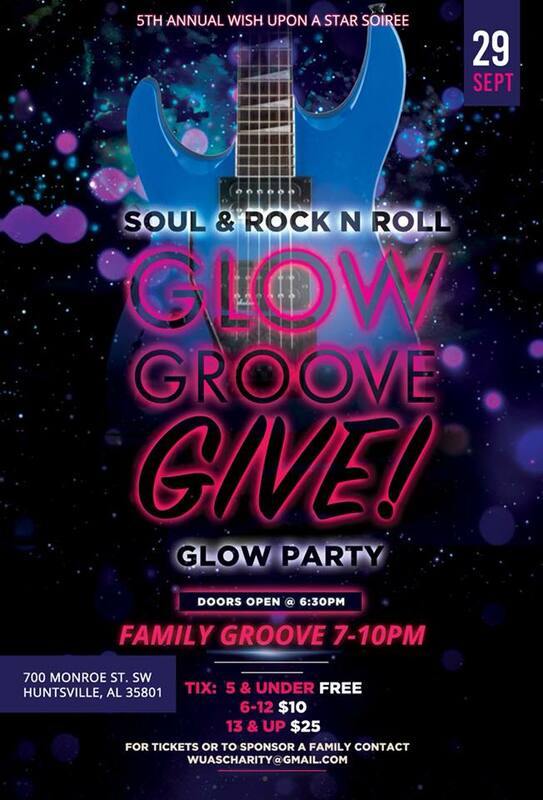 Soul & Rock-n-Roll : Glow, Groove, Give! Glow Party : New Futures, Inc.
Glow, Groove, Give! Get your tickets from the Glittering Stars for this great fundraiser that helps support holiday activities at New Futures. They throw the best parties! You don’t want to miss this!